Colleen and Adam’s Treasure Island wedding featured a teal and coral palette to complement their waterfront wedding venue. With the wedding venue secured, the Dunedin couple searched for a St. Petersburg wedding photographer with a clean, natural style to capture their big day. 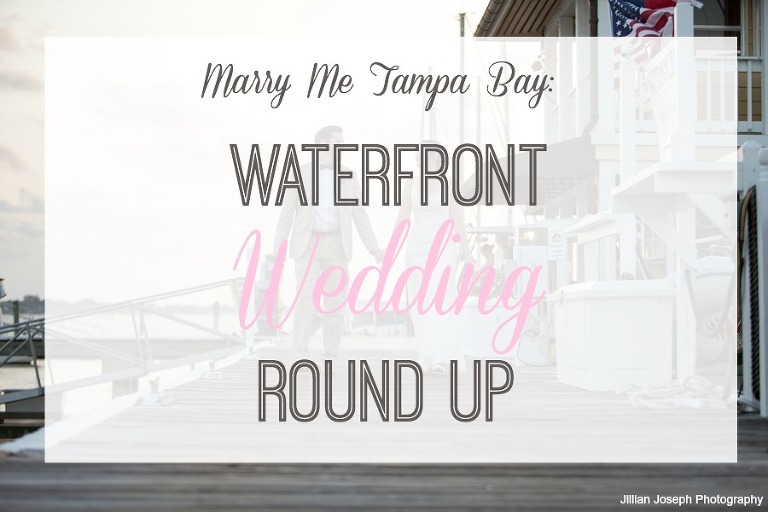 To keep any last minute issues to a minimum, Colleen and Adam hired St. Petersburg wedding planner Kimberly Hensley Events. Meghann and Tadd’s Sarasota area wedding represented the couple’s country roots with mason jars,wildflower centerpieces and pie instead of wedding cake. 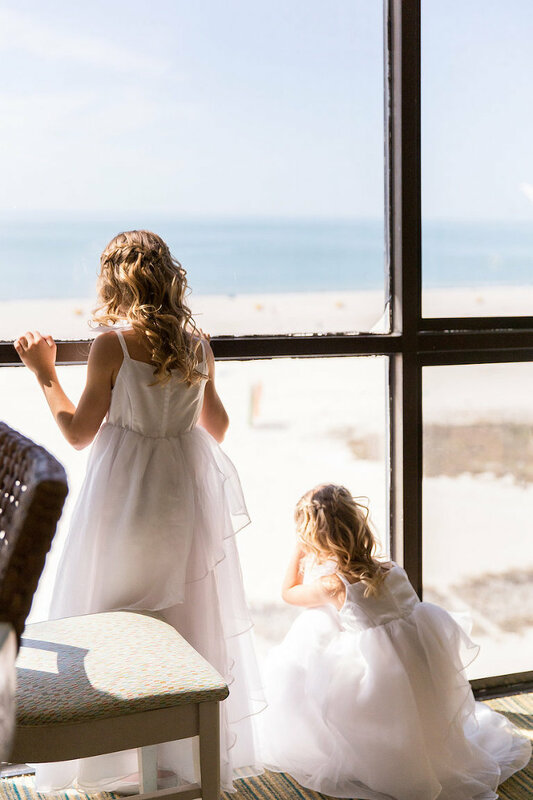 With graduate school and a full-time job on her plate, the bride relied on Sarasota wedding planner Nichole Leonard Designs to make sure her wedding day went smoothly. With the help of their wedding planner, the St. Petersburg couple looked for a wedding photographer who made them feel comfortable in front of the camera. “I went through Southern Elegance Events to find the photographer because I totally trusted my planner,” the bride explained. “Jillian Joseph Photography was amazing! Jill and I totally clicked; She was absolutely wonderful! Rosalie and Adrian tied the knot in a coral, ivory and teal wedding aboard Clearwater Beach’s Yacht Sensation. 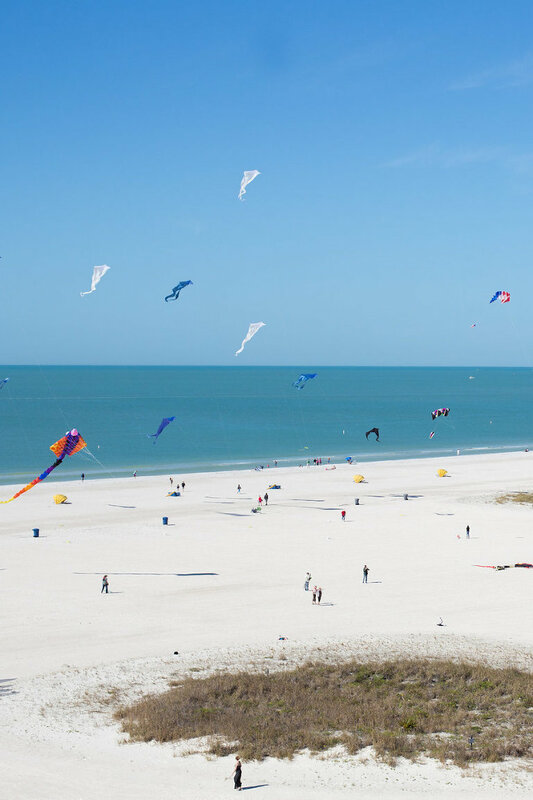 The all-inclusive wedding venue provided a planner and caterer to make wedding planning stress-free for the Sarasota couple.